one of Germany’s largest firms for indoor greenery and landscaping. 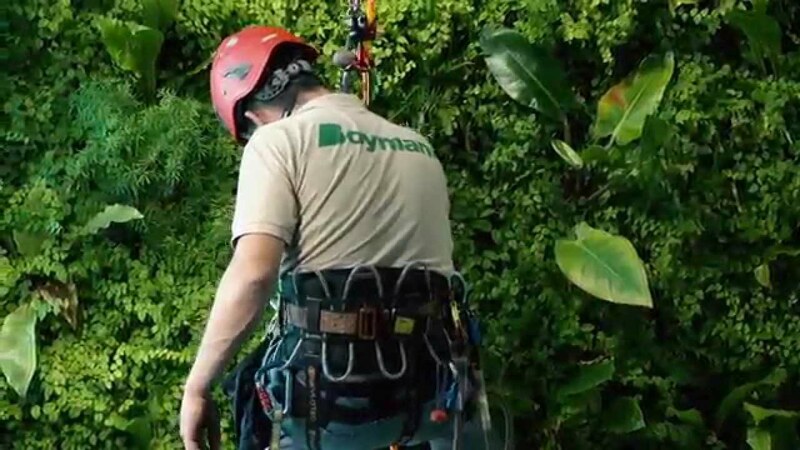 Boymann provides services internationally, designing, planning, installation, renovation, and maintenance. Or send your inquiry - Boymann will be at your service.